Your bathroom is arguably one of the most important rooms in your home. Over time, fixtures crack and age, causing them to become less functional and, unfortunately, less attractive. At U.S. Patio Systems, we offer several ways to refresh your out-of-date bathroom, whether that means replacing your shower door, installing a new tub or simply updating your fixtures—all without the mess of a timely remodel. Replacement Showers and Replacement Tubs, if you’re looking to upgrade your current tub or shower with a completely new system. Shower Liners and Tub Liners, which transform an outdated tub or shower with a recovering that makes it feel like new. Walk-In Tubs, which are a safe, convenient option for those with mobility issues. Tub to Shower Conversions, to give your bathroom new functionality and feel. Shower Doors, which can instantly make your bathroom feel larger and more open. Toilet and Plumbing Solutions so you can upgrade your system without having to worry about logistics. 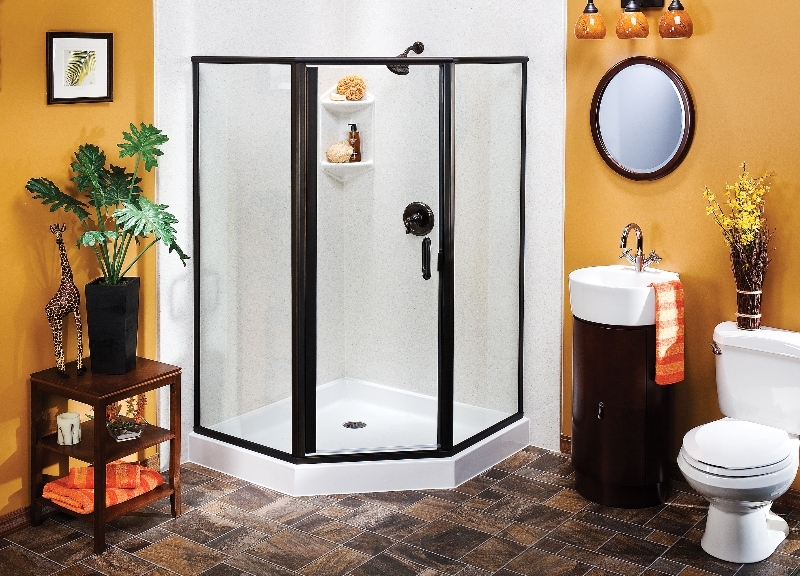 Accessories and Fixtures, to enhance showers and tubs you already have. Finishing Touches, which are more subtle updates to walls, windows and more. And that’s just the beginning. If you’re looking to redesign your home bathroom, contact us today. We’ll help you find the right solution for your home, and will come out to give you a free, no obligation price estimate.